Galentine's Day is a nonofficial holiday created as a day for "ladies celebrating ladies." 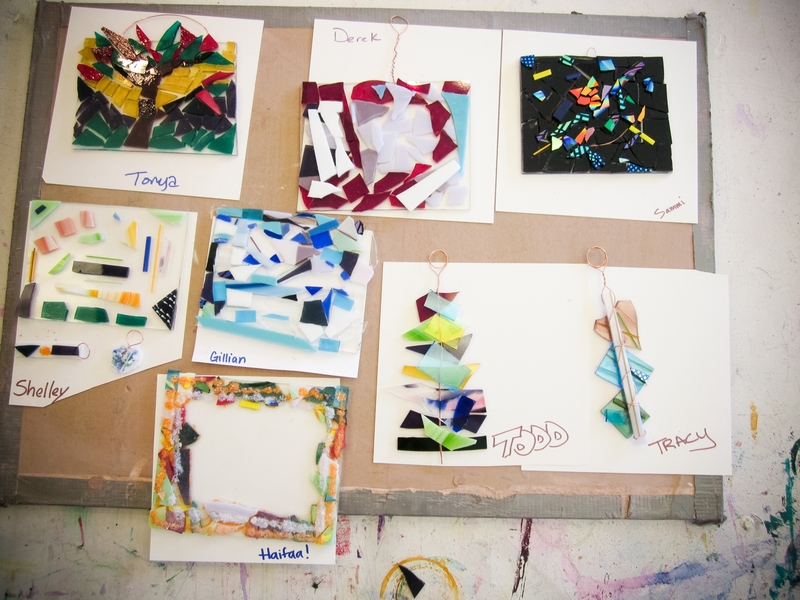 This year we are hosting a Fused Glass workshop in which participants will cut and layer colorful glass to create sun catchers, ornaments, and pendants. Grab your gals and sign up!